Companies have to fight it hard in their niche markets to be ahead of competitors. They plan marketing tactics to target customers. But, most importantly, an outstanding company logo matters a lot for driving customers. Memorable logo design plays a key role in branding a business. Your company’s logo is not just any other visual that you create to promote your business. You will have brochures, business cards, websites, social media pages, and many more marketing material. 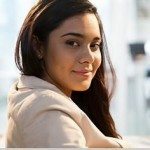 All of these are essential to take your business to the masses. But all of these materials will realize their goals only when the logo of your company is a remarkable design that stands out. This is because your logo will be a visual printed on each of your product or service. Thus, your business logo will become face and representative of your business. There are thousands of businesses lined up in the market to catch the attention of the customers. But a successful company is the one that has created a unique identity for itself. Due to the brand identity, the consumers can immediately reach the company’s products and services. Companies create this identity through many ways and logos are one of them. 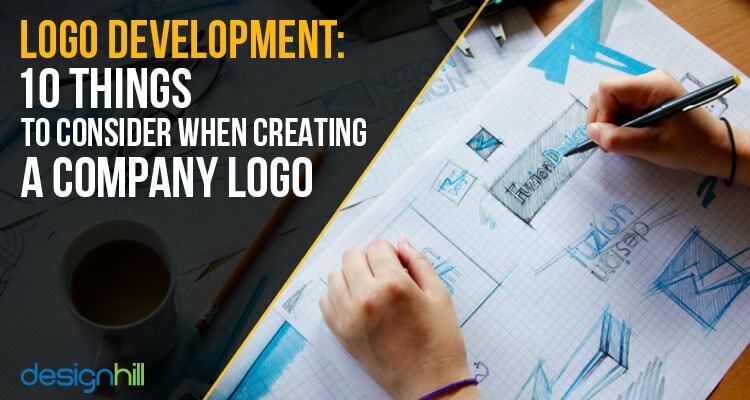 There are some very important aspects of logo developments that can turn logos into a marketing tool. When creating a logo, a company and graphic designer must adhere to some basics of logos. Such professional approach to designing a logo is essential to drive customers. Before working on a logo, research the client’s business thoroughly. After all, you are designing the logo for your client’s company and not for yourself. Would you be able to pick right elements of colors and fonts without knowing who is the target customer? You will go directionless without having a clear picture of the customer and market. So, find out what your client’s company sells and who are the customers. Find out their financial, educational, and social background. Once you are equipped with the relevant information, it is much easier to select the right shape, colors, fonts, even lines, and symbol. This way, you can create a logo and brand identity for the company. 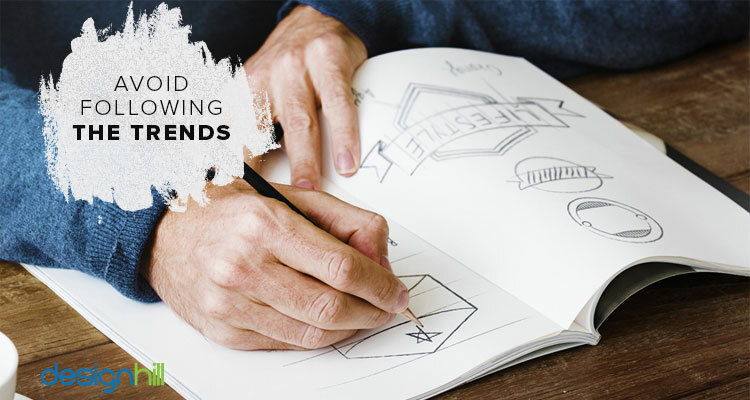 Often, graphic designers follow some trendy patterns, colors, typefaces and other things to impress viewers and clients. But usually this should be avoided. This is because design trends last only for a few months or a year or so. After that, the business owner is likely to redesign the logo to make it look contemporary. Such a logo design will last even for decades. 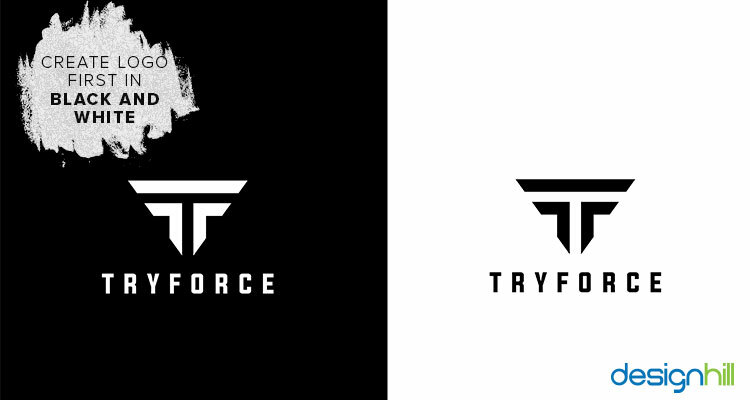 Only a few tweaks are enough to make such a logo look fresh and new. Another thing to consider is that your company logo should be equally impressive in black and white. There are many instances when you will be printing the logo without colors. When publishing your advertisements in a newspaper, the logo will generally appear without colors. Photocopies of a logo will also be mostly without colors, Fax messages of your company will also show the logo without colors. It may be that your stationery design is in black and white. In that case, the logo also will most possibly appear without colors. 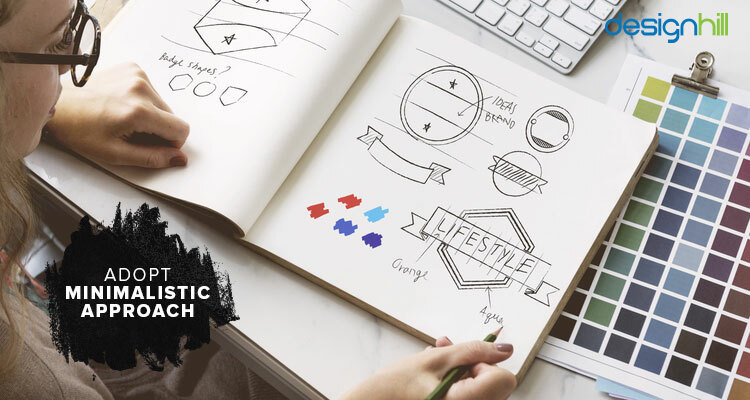 To find out if a logo looks like a memorable design in black and white, first create it without colors. If your logo drawing is not impressive, change it until you are satisfied. It is only after you find the colorless logo a significant design that you should fill it with colors. This way, the business symbol will appear equally remarkable in colors and colorless versions. A scalable company logo is the one that does not lose its sense of proportion. Logos are versatile designs that appear on almost every small and big things. So, when you put your logo on a big size billboard design, it should appear proportionate from every angle. 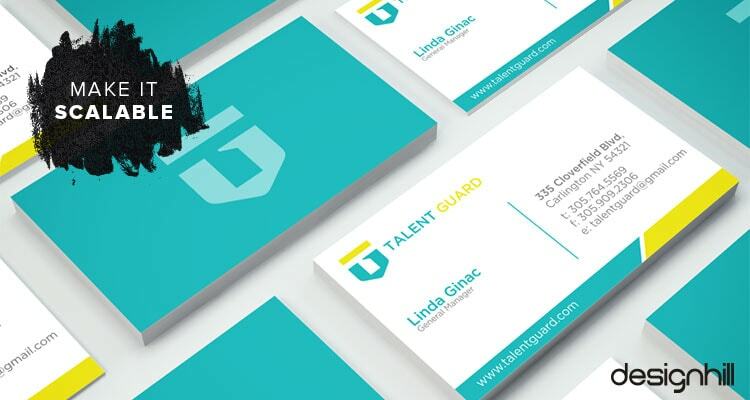 When the logo is printed on smaller surfaces such as business cards, a pen or drinkware, design elements of your logo should be visible clearly. A way to ensure a proportionate logo is that you use design grids. We all remember the things that stand out. The same is true for a company logo. Most of the logos that linger on in our memories are unique design. Take, for example, McDonald’s logo. Its yellow arch is in our memory because there is no such logo elsewhere. It is not a cliched or routine business symbol that we see around many times. Take another example of the Apple logo. We instantly recall the company whenever we see an apple with a bite out. So, create something that people can enjoy watching so that it becomes part of our memories for decades. Come out with something different. That advice is for all other marketing materials, even if its an envelope design. 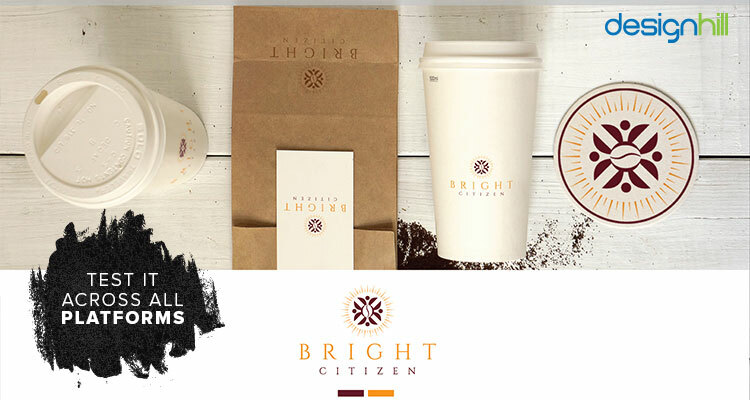 Make the entire gamut of your graphic designs unique and memorable to make a lasting positive impression on customers. One of the surefire ways to design a logo in a unique way is to remove all the excessive elements. So, keep only those colors, shapes, lines, symbols, fonts that are just enough to convey a message. Any element that is unnecessary occupying the logo design space should be eliminated. Tear out all the elements that contribute only to clutter and confusion. If an old-fashioned typeface is good enough, then there is no need to add more to it for designing a logo. 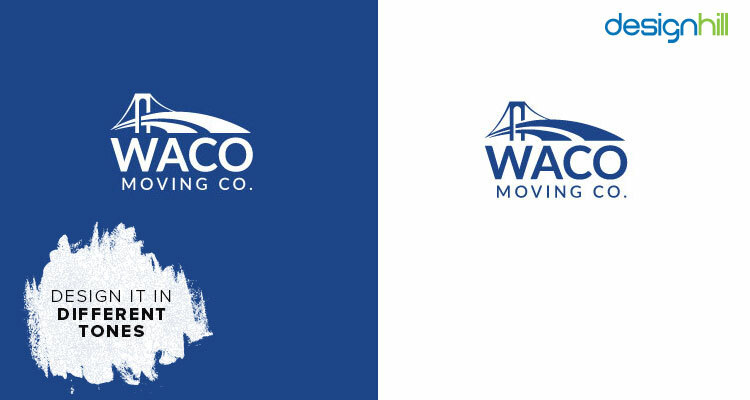 Such a minimalistic approach will ensure a simple logo that people can appreciate instantly at a glance. Before you take a final decision on your company logo design, make sure to test it on several mediums. Do not forget that the logo will appear on different online and physical platforms. So, a logo may appear impressive on a printing paper, but find out if it looks the same on the front of a building. Similarly, try it on your website, mobile apps, stationery, packaging design, print t-shirt, etc. 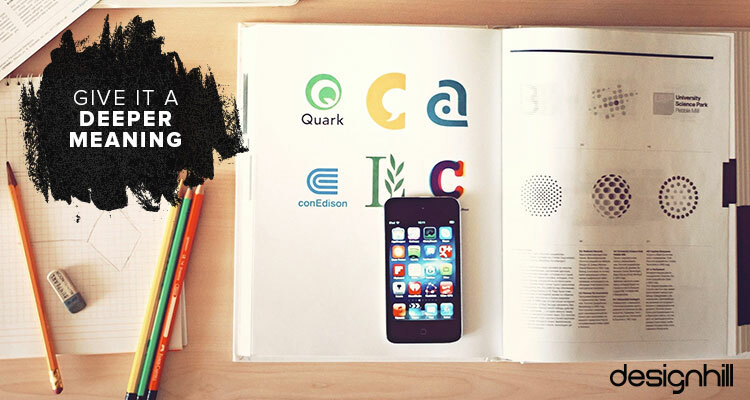 Use mockups to envisage how your logo will look in different mediums. This way, you can have an idea of how the logo will look in real world applications. A logo should be adjustable. Not all the mediums are created equal. Some medium may require altering the structure of your logo. Colors and positioning of the logo should be alternated when needed. The logo should have infinite potential for making the necessary changes to suit the requirements of a particular platform. 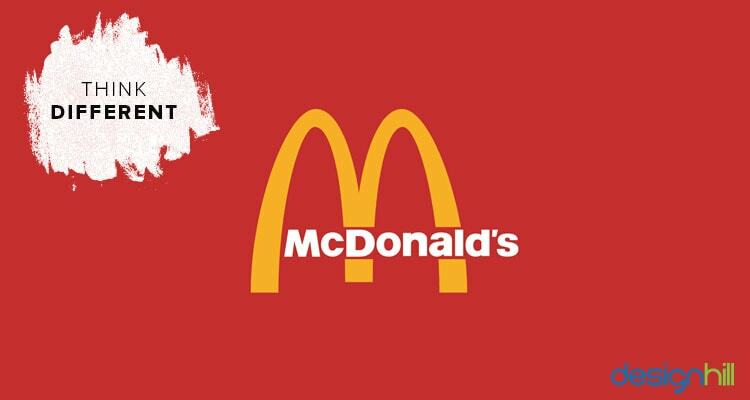 Usually, a two-toned logo is able to convey its message loud and clear if the colors were inverted. The logo also should be easily recognizable without colors also. If the logo fails to impress when altered, redesign it. One of the most important things to make a logo design success is its meaning or message. Barely seeing a logo on a product or advertisement is not enough to make it memorable. More than being a remarkable visual, it should be symbolically conveying some deeper meaning. First, write your brand strategy statement on paper. Then, see if the logo is conveying it or not. Redesign the logo if the purpose is lacking. The logo should be able to show its intent behind the design. It must be a concise visual representation of your brand. 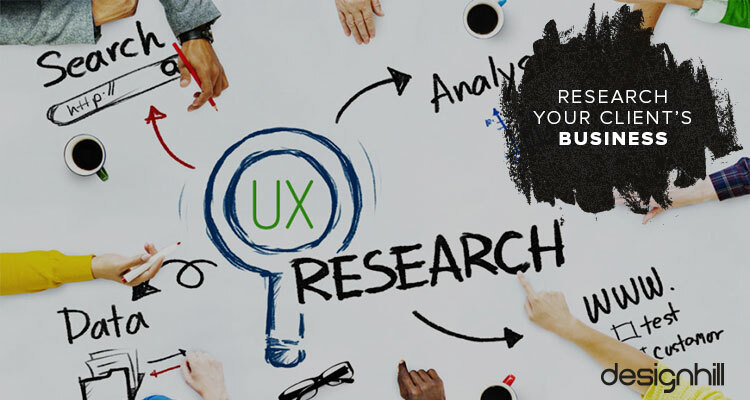 Even your prospective customers should be able to easily understand and describe the purpose. Now, the test is that you should be explaining the logo easily in simple language and quickly. But if they take time and use complicated language, that means your logo needs redesigning. Do not take such a logo to the people. Not only your logo, but other graphic designs such as a website design should also be conveying a purpose to viewers instantly. So, always keep this advice in mind when creating other designs as well. Inspiration is a key thing behind every creative work. Those who are in the field of creativity, they sometimes wait endlessly for a unique idea to strike their mind. Such artists do not compromise with the art and quality of the work at hand. This is true also for designing company logos. So, find some inspiration. See the works of celebrity graphic designers. A look at the work of art can stimulate your creative brain. Go through your personal online or physical library of art works and admire their beauty. Look at the things in nature. You will surely have some new ideas to work on. Make as many sketches as you can. Sketches are the expression of your thoughts that are hidden in your subconscious. 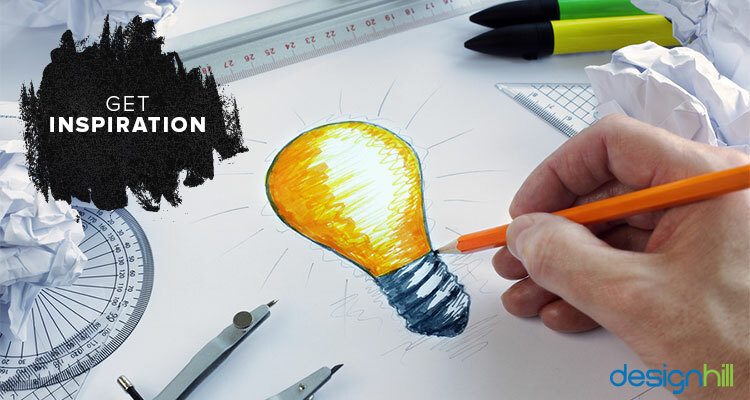 It may be that you come out with an amazing logo sketch that fits into your scheme of things. Your company’s logo design must be a memorable work of art that can efficiently convey a brand message. It should be scalable and flexible as well so that it fits in all sizes and looks nice in a wide range of online and physical platforms. Make sure that the logo stands out in the crowd of your competitors’ logos.